5 Basic Concepts to Enrich Your Jiu-Jitsu! In Jiu-Jitsu, learning is an ongoing process. You learn a move, then you fine-tune it, and finally you mold it into a finish. If you really apply yourself, you get all that done with minimum effort to maximum effect. Yes, Jiu-Jitsu isn’t one of those sports where you rely on physical prowess—it’s one that’s all about finesse. So how about making the most of the end-of-the-year down time to go over some of the basics and get going in 2013 with all your ducks in a row? Make Jiu-Jitsu your life philosophy, not an obligation. 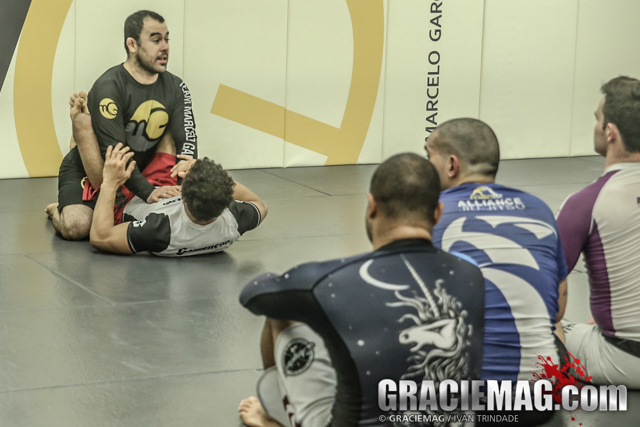 “If you train with pleasure, you will evolve a lot quicker and will be better prepared for your blue belt,” Igor Araujo of Gracie Barra Switzerland often says. Self-defense is one of the gentle art’s pillars. Don’t neglect it. A notebook and pen always come in handy at the academy. After each roll, jot down whatever it was you learned. Go over your notes after training and before the next session. When possible, have yourself filmed in action when rolling and doing repetitions with your training partners. “That helps you see where you’re going wrong, and it also helps you further your studies at home and retain what you learned in your mind,” teaches Stephen “Pesadelo” Hall of Alliance Texas. 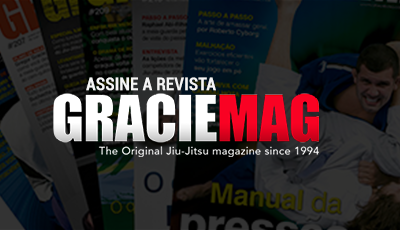 To Professor Luigi Mondelli, you should be moderate when beginning the new year and your journey in Jiu-Jitsu. “Respect your body’s limits. Consistency is worth more than intensity when you’re just getting started in training. For white belts, doing repetitions of techniques and being consistent in attending class will help develop the muscle memory, coordination and body language needed to evolve. Slowly but surely, as you adapt to the techniques, you can start ramping up the intensity of your training, says the headmaster at ATT Connecticut. The simple always works. But don’t neglect to always do repetitions of them.